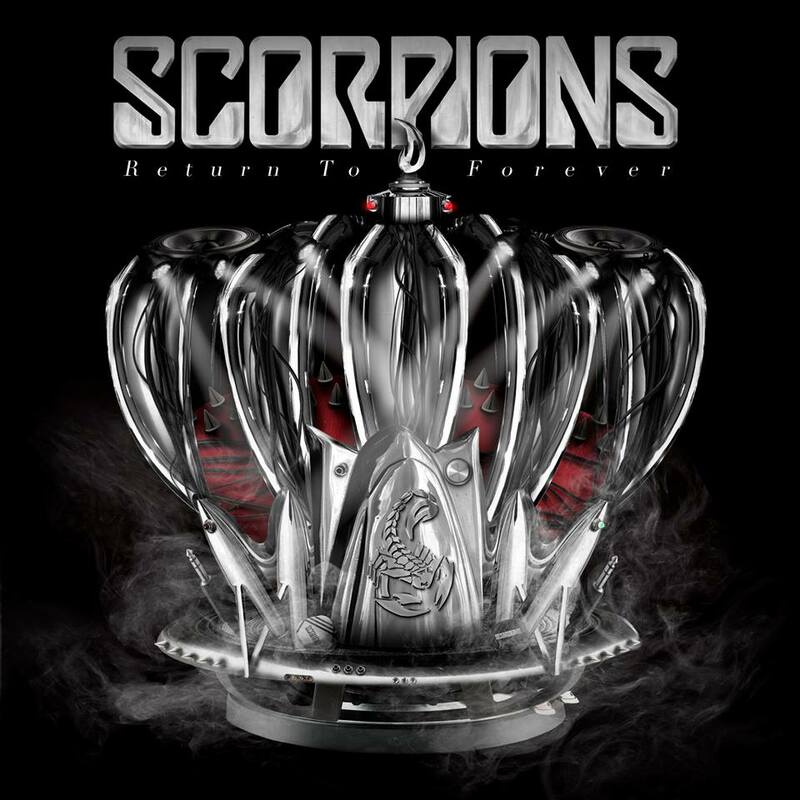 Return to Forever is the Scorpions' 20th studio album, and was released in America on February 24, 2015. Having begun life in 1965 in Germany, the Scorpions are one of the longest lasting rock and roll bands in the world. Since that point in time, the group has always been active, in widely varying lineups and styles, having released their debut record coming out in 1972. When the group got an international record deal circa 1979, they were well on their way to becoming international superstars, their popularity culminating in the 1980s with releases like Blackout and Love at First Sting, each spawning countless rock and roll classics. 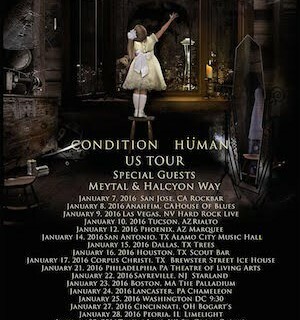 They remain one of the most popular rock bands in the world to this day. A few years back, the group made a farewell tour announcement, with the accompanying albums, Sting in the Tail and Comeblack, looking like they would be the final efforts from the aging but still impressive German rockers. But in more recent times, the group announced that they had decided to continue onwards nonetheless. This was surely exciting news for fans, though at the same time, served as further proof that in the music industry, the term “farewell tour” is basically meaningless. Hard as it may be to believe, Return to Forever is the band’s 20th studio record! Those aforementioned previous two records, a new album of studio material and an album combining rerecorded versions and covers, respectively, were both impressive in their own rights. Each of those albums proved that the band still had what it took to make a go of things out there in the world of rock and roll, no easy task in a music industry that is always changing. 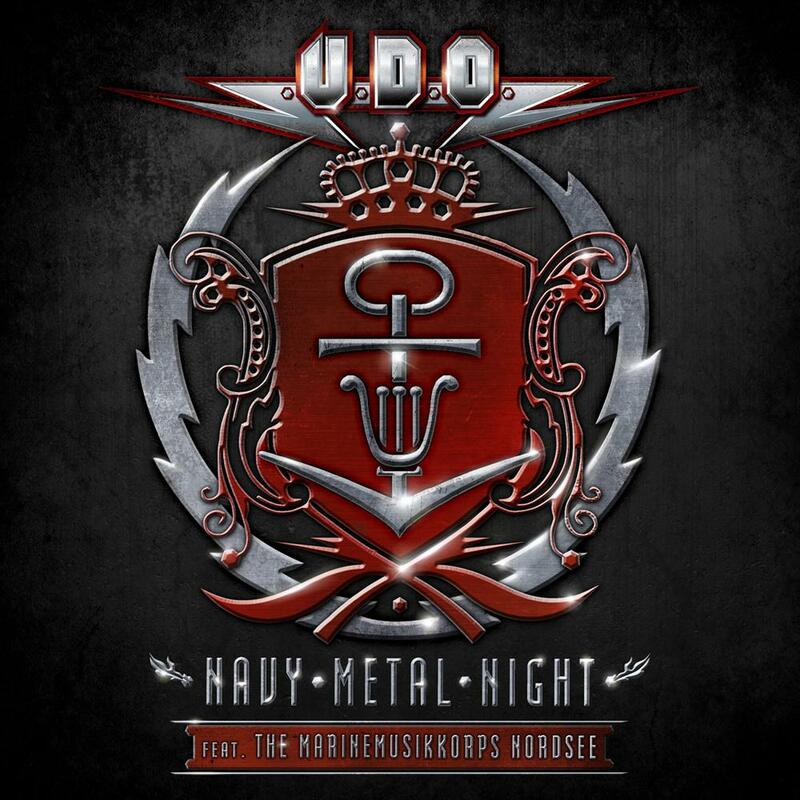 The band currently consists of vocalist Klaus Meine, rhythm guitarist Rudolf Schenker, lead guitarist Matthias Jabs, drummer James Kottak, and bassist Pawel Maciwoda; this lineup of the band has been together for over a decade now. What were fans expecting when the band announced that they would be releasing a new album? Opinions were likely mixed and all over the place, much like the fans of this group themselves. Over time, people have been listening to the band, who has given audiences a little bit of everything musically over the years. These rockers are not afraid to mix things up, often diverging from their traditional hard rock path for the sake of musical experimentation and growth, with mixed results over the years. How does Return to Forever, the new studio album fans were not sure they would ever see, actually measure up? Sadly, Return to Forever does not hold up to either of those prior releases, and comes of feeling like a rushed and inconsistent effort. There is actually solid guitar work on the album, and the opening track, Going Out with a Bang, starts things out in fine form with riffs reminiscent of the best 70s classic hard rock. Sadly, it is all downhill from there. That is not to say that this is a bad album by any means; it is just not a spectacular one. There are too many attempts at ballads and softer tracks, and several of the rockers here feel like a weak attempt to modernize. Matthias Jabs’ guitar work is by far the highlight of this album. It is just a shame that so much of what is offered here feels bland and boring compared to some of the more recent releases from the band. Again, I stress the fact that it is not necessarily a bad album, it is merely one that fails to rise to the heights the band is usually able to reach (believe me, there ARE worse albums the guys have released over the years). Should you buy Return to Forever? If you are already a die-hard Scorpions fan who loves everything the band does, you might as well add this one to your collection. Anyone less than a die-hard likely will not find the material here worthy of repeated listens. While not bad, it is a disappointment that left this fan wanting more. Final verdict? Recommended for the biggest and most loyal of Scorps fans, but no one else.